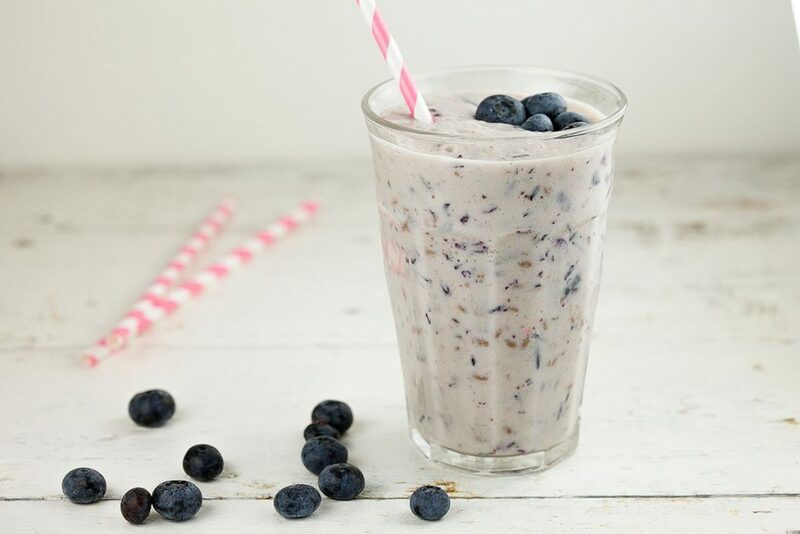 Looking for a lovely smoothie? 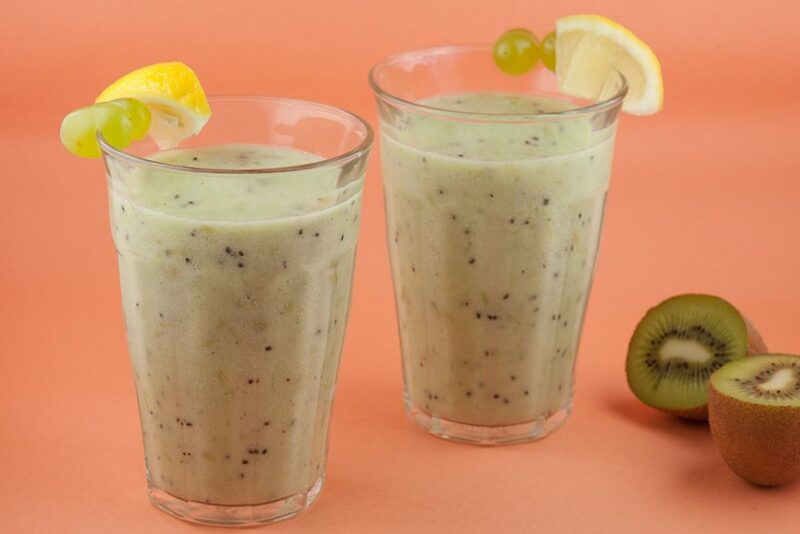 This kiwi and grape smoothie is a bit filling and perfect for breakfast. Recipe for 2 smoothies. Are you in the mood for a smoothie? 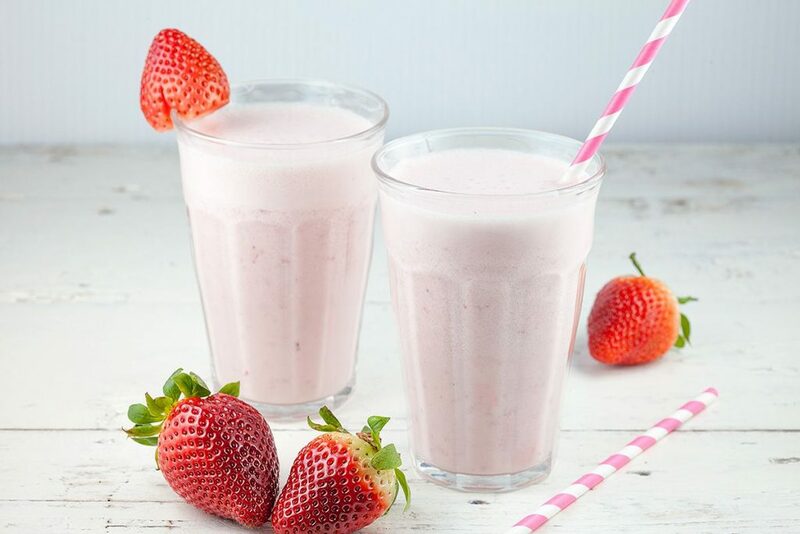 Why not try out this recipe for a simple strawberry smoothie, ready in less than 10 minutes. Recipe for 2. 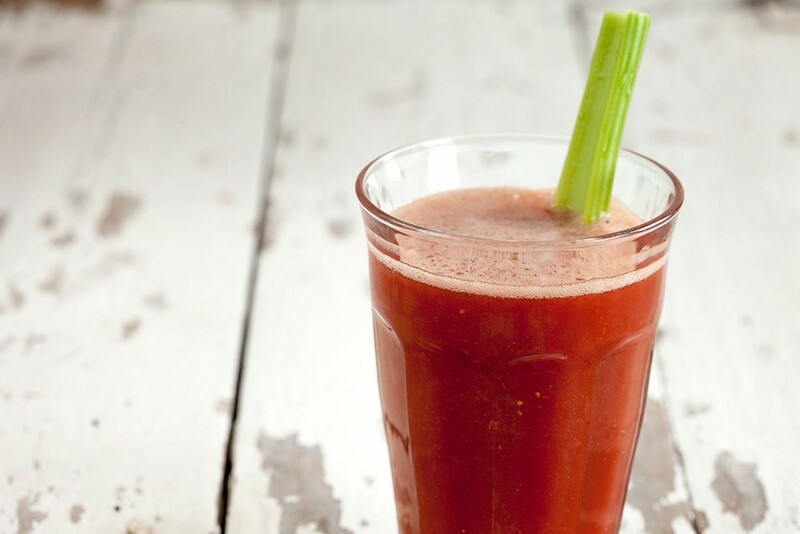 It takes less than 10 minutes to make this tomato celery basil smoothie. Very healthy and good for getting those much needed nutrients.